Best Chicago SEO Agency // Passionate about Search. Driven by Results. Looking for the Chicago SEO company to help you reach local customers in Chicago? We can help. Around 18% of mobile searches result in a same-day purchase. People search for services or products they want right away. We make it easy for them to find your brand’s website. 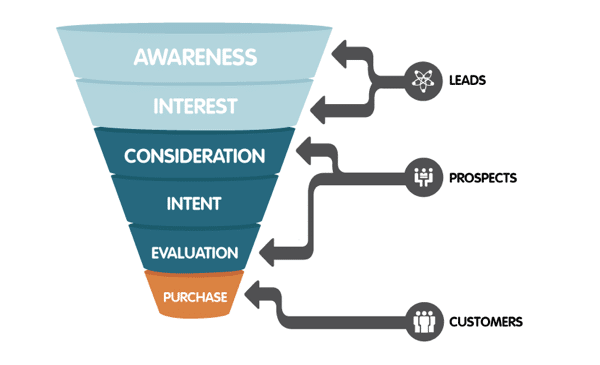 SEO helps you find new customers. Well, actually it helps new customers find you! But it requires a strong strategy that combines elements of communication, technical best practices, and marketing. The best SEO strategy varies depending on exactly who you want to reach. 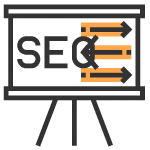 For example, you would use a different SEO strategy to attract Chicago area residents than if your goal is to people from throughout the United States and Canada. Our Chicago SEO experts helps build the right strategy for your business. If your goals are to become a market leader, that might require more investment from your end but it all depends on your goals. Any good strategy is based on research. Keyword research is part of an SEO strategy. 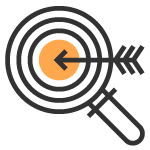 The goal is to discover the right keywords for your brand so it easy for search engine bots to recognize your areas of expertise. Keywords are the phrases or words that people use to form search queries. Keyword research involves finding the words that your potential customers would use. For example, a Chicago resident might use different search terms than a Detroit resident. Technical SEO focuses on various technical details that affect how search engines interact with your website. 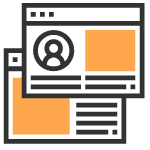 A skilled SEO consultant offers guidance on technical details like how to improve your page load speed and how to organize your website navigation. These details help search bots categorize and rank your website. When Chicago consumers visit your site, you want them to stay on your site long enough to grow interested about your brand. 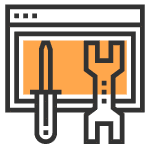 Technical SEO ensures they are not driven away by a poor performing site. It also makes it easier for search engines to correctly crawl, categorize, and rank your site. Thanks to GPS location services, consumers expect to find the closest (and most highly rated) food truck or hotdog stand serving Chicago style hotdogs. 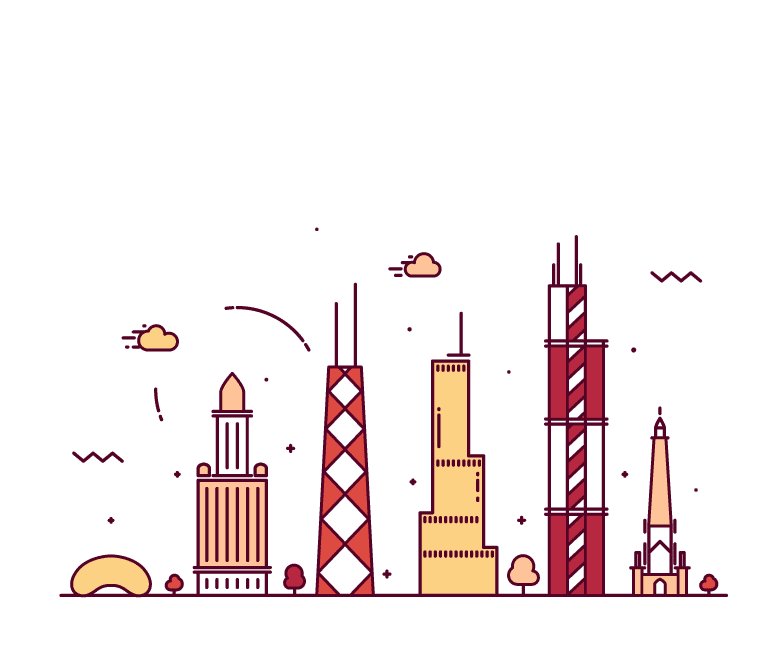 If Chicago area residents are your customers, you want to optimize your site for local searches. 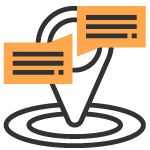 Local SEO offers convenience to your customers when they want your products here and now. 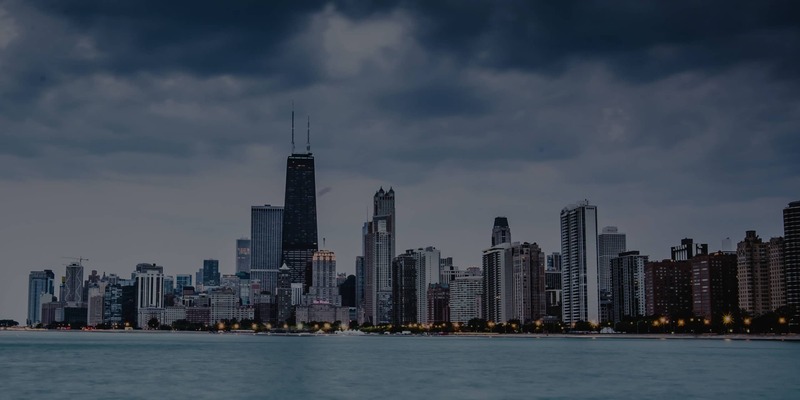 In order to reach Chicago residents, your website should contain content relating to the topics they search. You can reach customers before they even know they need you. With Omnicore, your content marketing strategy is designed to grow your audience and your revenue. Digital PR moves your content strategy beyond your website to establish yourself as a local expert and thought leader. It may result in media coverage as well as provide an SEO boost. 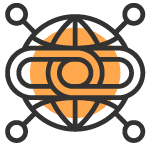 At Omnicore, we specialize in manual link building services to improve search traffic and rankings. Google uses link building as a ranking factor to determine which website or page should rank for a specific page.